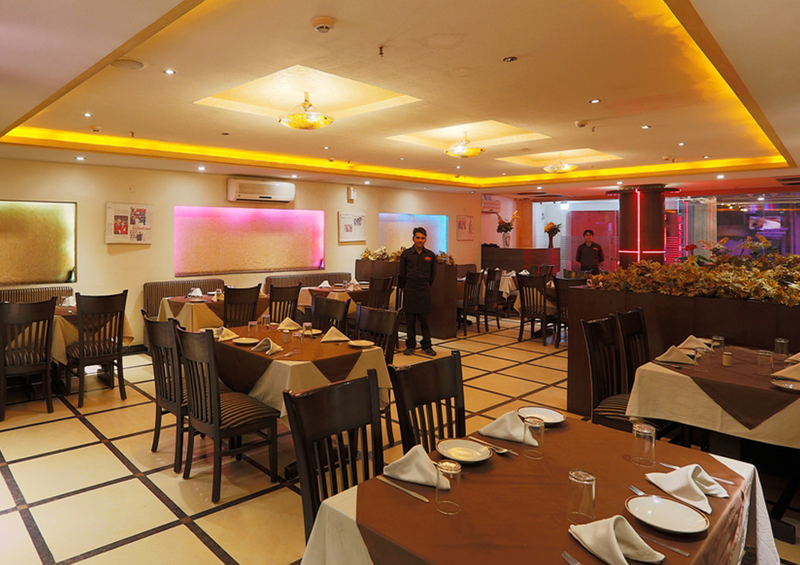 A good Banquet hall must reflect a fine blend of aesthetics and shape. practicality and flexibility. 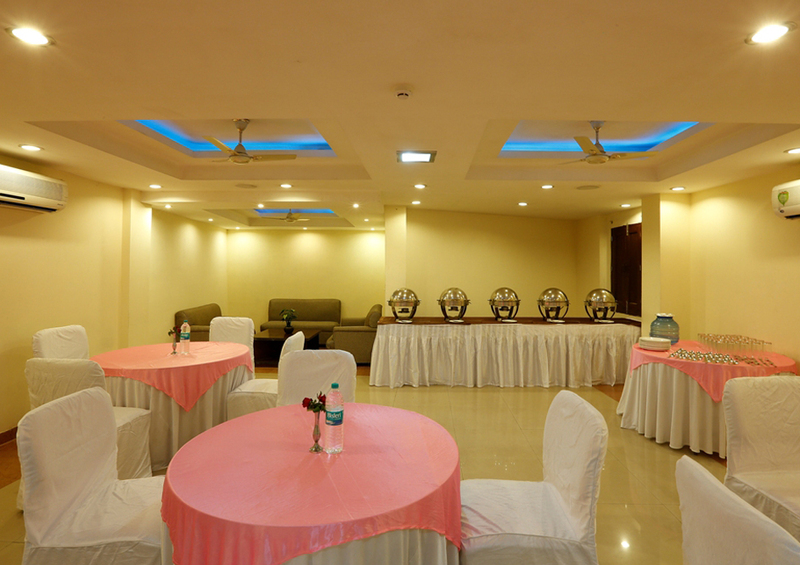 Each of our nine banquet halls have different variations; each one versatile in it's on way, to cater to your varied needs. Even minute details such as acoustics, lighting and seating have been given exemplar attention. 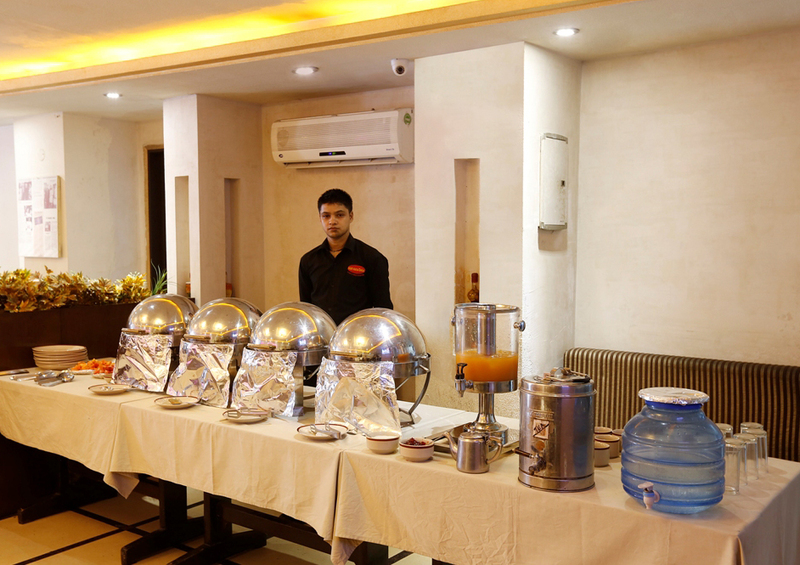 To back it all up, we provide an impeccable service and a menu that offers the choicest cuisines. 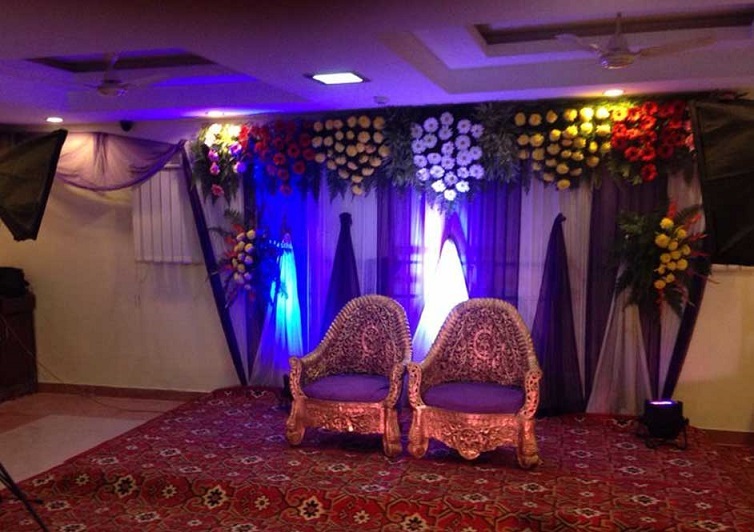 Our friendly banqueting personnel are at your disposal to customise your function details, from audiovisual requirements through corporate banquets. We can arrange anything from a themed Gala Dinner to a smaller, more informal, meal. You will find here a high degree of flexibility, coupled with professionalism. All enquiries will be dealt with by our banqueting staff immediately. Apart from its extremely convenient location, The Lasapphire Hotel offers the best of comfort hospitality with exemplary personalized service and facilities conforming to global standards. The tariff is within the reasonable range, making for a most viable hospitality package available in the region. 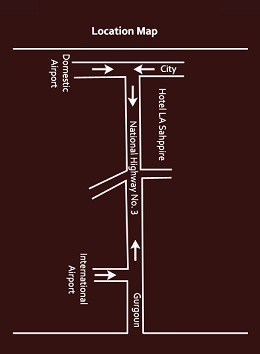 The hotel premises provides for a wide-range of amenities.